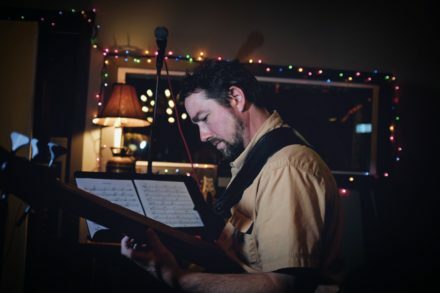 Jon Steele is an acoustic/electric bass player with broad experience. Having played most styles and with notable musicians such as Vinnie Colaiuta, Louise Mandrell, Kevin Hays, Allyn Johnson and many more, he has developed a methodology that imparts instrumental and musical skills to students that want to enjoy music to the fullest. He also has years of experience teaching guitar and drums. Jon can be heard in and around DC and Baltimore. Check him out at jonsteelebass.com.